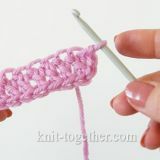 Today we tell you about the Foundation Double Crochet. 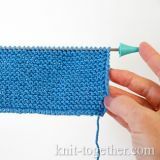 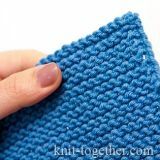 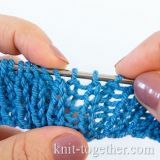 This elastic initial row is performed using double crochet stitch. 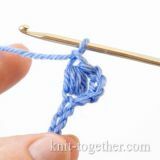 Every next stitch is done into the chain stitch, which was made in the base of the previous stitch.